[SatNews] CapRock Communications, a global provider of satellite communications to remote and harsh locations, has signed a three-year contract with BW to deploy its SeaAccess service onboard its fleet of approximately 100 vessels that include Very Large Crude Carriers (VLCCs) and Liquefied Petroleum Gas Carriers (LPGCs). 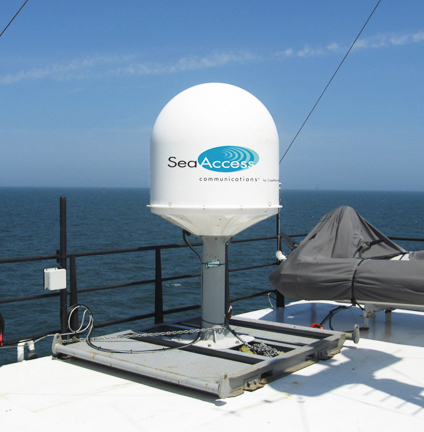 The agreement follows the successful completion of a nine-month pilot program where SeaAccess’ always-on VSAT (Very Small Aperture Terminal) services and capabilities were tested on the BW fleet against the existing pay-by-the-data rate communication solution. 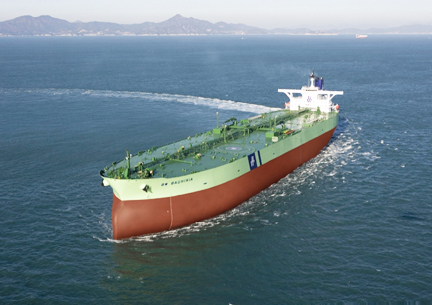 As one of the world’s leading maritime groups in the tanker, gas and offshore segments, BW requires reliable connectivity on its vessels for efficient fleet operations. 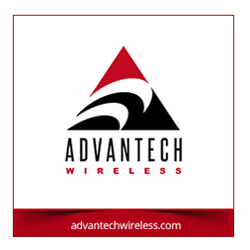 Previously, BW relied on a metered solution with limited bandwidth and fluctuating monthly invoices. With the company’s IT infrastructure upgrade and the roll out of more corporate applications to its vessels, the existing solution no longer met the company’s needs. With the deployment of the turnkey SeaAccess solution — complete with network design, equipment installation and commissioning, and 24/7 helpdesk support — BW receives fixed monthly billing and always-on communications with scalable data rates to meet corporate and crew requirements. Under the terms of the agreement, CapRock will provide the fleet with voice over IP (VoIP), access to the corporate network and real-time monitoring and reporting capabilities to sustain communications between vessels and the company’s Singapore and Oslo offices. As in most maritime installations, crew welfare services will be deployed that include dedicated bandwidth for Internet and prepaid calling cards with competitive calling rates. In addition, BW will integrate SafePass™, CapRock’s web content-filtering solution, and AssetTrax™, CapRock’s asset-tracking solution; both services were leveraged on the fleet’s pilot vessel.